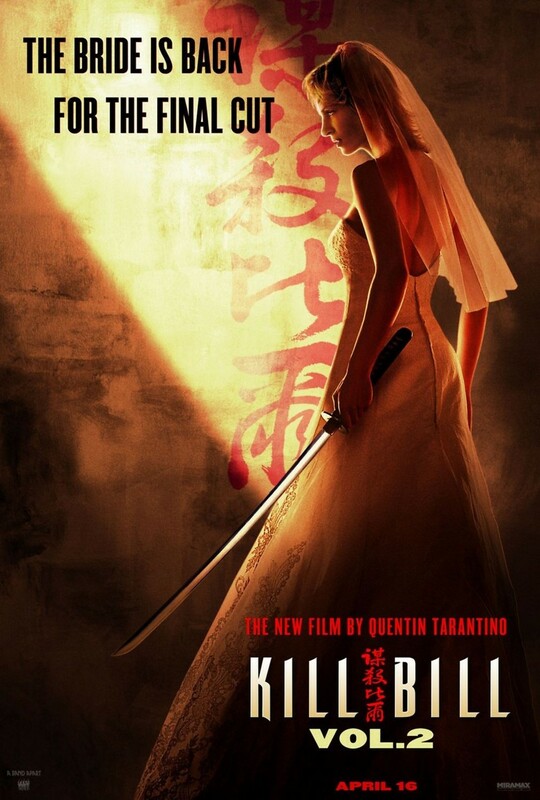 'The Bride' continues her bloody revenge in this sequel to Kill Bill Vol. 1. This time, she goes after Budd, Bill's brother, and is shot in the chest with rock salt and buried alive. While The Bride struggles to get free of her wooden prison, Elle Driver, another former Deadly Viper, comes to Budd's trailer to negotiate a price for The Bride's Hattori Hanzo sword. Budd is bitten by a deadly black mamba snake Elle has hidden inside the bag of money, and dies. She is then ambushed by The Bride, who had punched her way out of her coffin, and is blinded and left in the trailer alone with the black mamba and Budd's corpse. The Bride goes to Mexico to obtain information as to Bill's whereabouts, and finally sets off seeking revenge on the man she once loved. Will she get her revenge? Will her revenge be everything she hoped for?